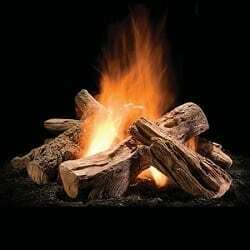 The Wilderness Split Outdoor Gas Fire Pit Logs – 50″ will be a great centerpiece for your outdoor fire pit. This outdoor fire pit log stack was designed for use with common ring-type burners. This 50″ size design will fit 40″-60″ fire pit applications. 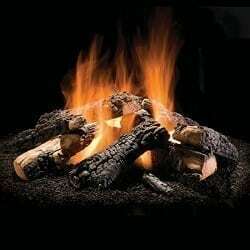 This log set offers all oak bark textured designed logs. There are 13 logs included in this set and when arranged according to the installation guide it creates a 50″ diameter of logs. 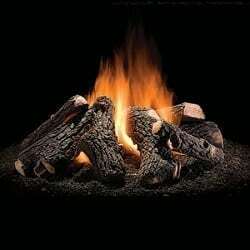 Logs can be stacked in a different pattern if desired.